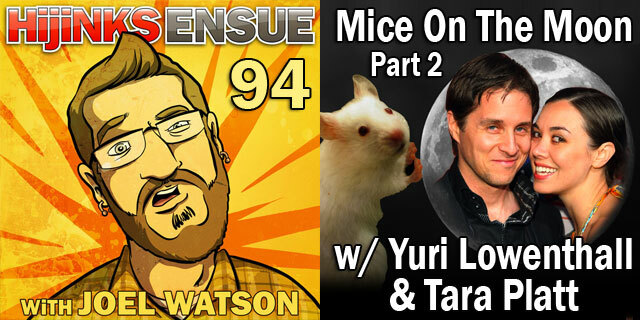 This is part 2 of my discussion with professional voice actors Yuri Lowenthal and Tara Platt. We talk about some of their favorite roles in film, tv, animation and video games (and especially MY FAVORITE of their roles), their dream jobs (Yuri’s Dark Knight Returns destiny) and their heroes. We also take a few listener questions from Twitter.